History is ready to get their hands dirty. Recently, the network announced the premiere date for their new TV show, The American Farm. The American Farm premieres on History on April 4th at 10 p.m. ET/PT. What do you think? Are you interested in farming? Will you watch The American Farm? 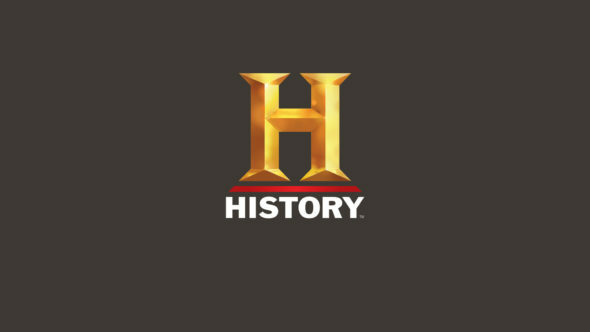 More about: History TV shows: canceled or renewed?, The American Farm, The American Farm: canceled or renewed?